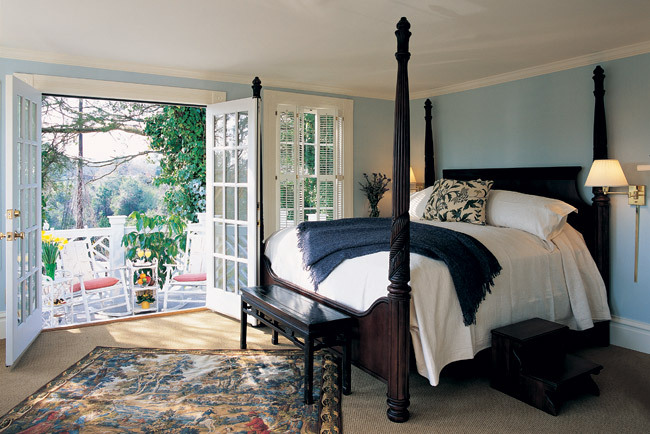 Guest rooms at The Willcox are comfortable retreats luxuriously appointed. 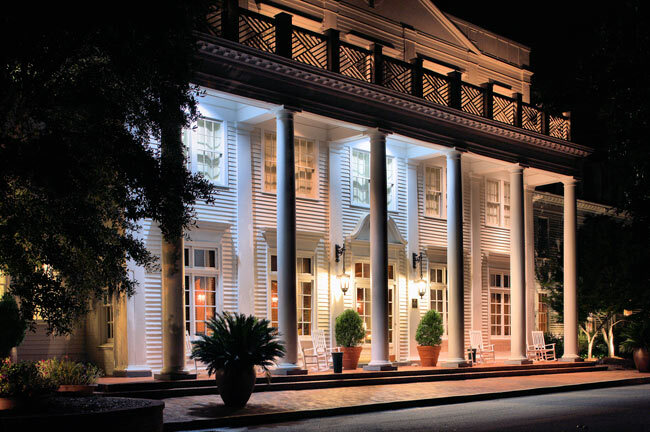 All are quiet and sumptuous with high ceilings, crown moldings, and restful, cloud-soft beds blanketed in cool, crisp linen. Most have crackling fireplaces, and each has its own character. The marble and white tile bathrooms hold deep-soaking tubs, stacks of thick towels and plush robes to cosset and comfort — just a few of the many lavishes that landed The Willcox on Travel + Leisure and Conde Nast Traveler magazines’ exclusive lists of the world’s best hotels. Our kitchen enjoys an exceptional reputation built on the creative talents of our chefs. The menu is American, although our executive chef Regan Browell draws inspiration from her native home of New Zealand and international travels. Whether you’re enjoying Southern breezes poolside, the cozy club setting of our lobby or relaxing in our dining room, rest assured that your meal is memorable and your service is prompt and cheerful. 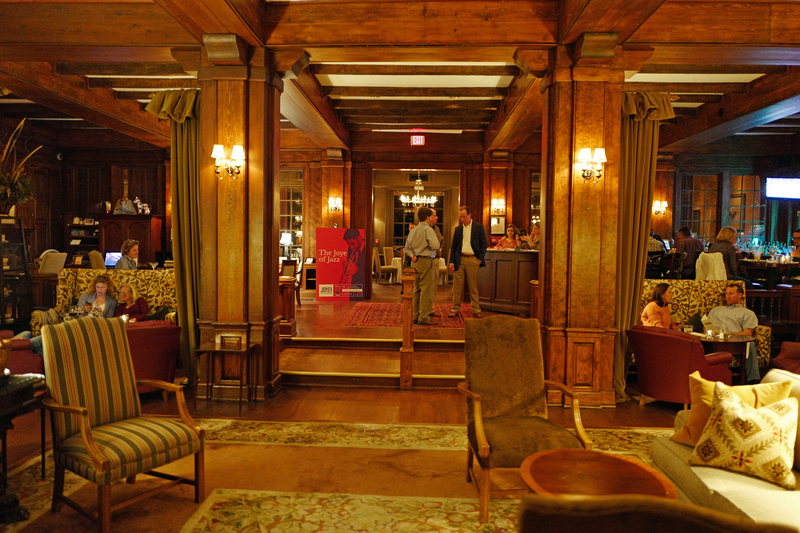 Locals voted the Lobby bar the area’s best, including the “Place to See and Be Seen,” during happy hour and home of the “Tastiest Original Cocktail,” The Parisian at The Willcox. Rejuvenation reigns supreme in our full-service salon and spa. Over night guests and day visitors melt away their cares with our wide range of health and beauty solutions delivered in serene, fire-lit rooms by expert spa therapists. Whether it’s a facial, massage or a wash and blow dry, we invite you to relax with us. Our Salon & Spa treatments are designed for both men and women and are performed in the comfort of our private treatment rooms. The Willcox Salon & Spa staff members are highly trained in their field, and are licenced and fully certified. Each member’s vast experience will ensure that you will have the best experience possible. 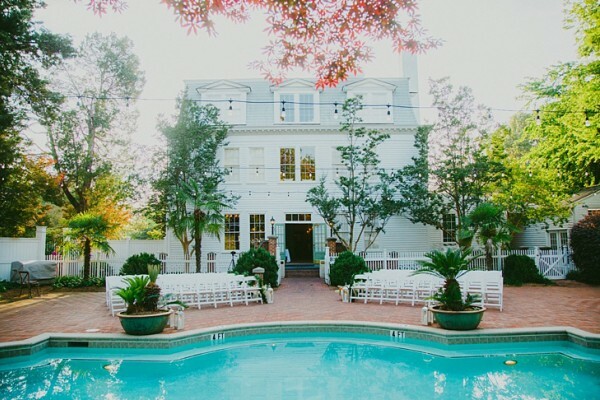 Open daily from 8 a.m. till 7 p.m.
Willcox’s, located in Aiken, South Carolina, US, was an internationally known inn during the Aiken Winter Colony heyday. 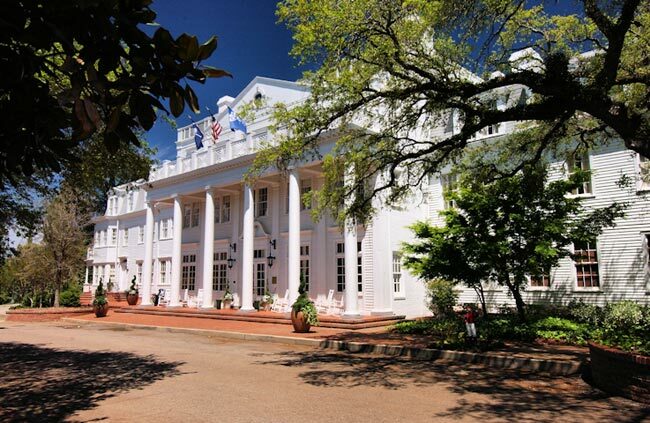 Operated from 1898 to 1957 by members of the Willcox family, the still-magnificent building reflects the influence of both Second Empire and Colonial Revival styles of architecture. The plan of the building is irregular in shape, consisting of a central block with asymmetrical wings. 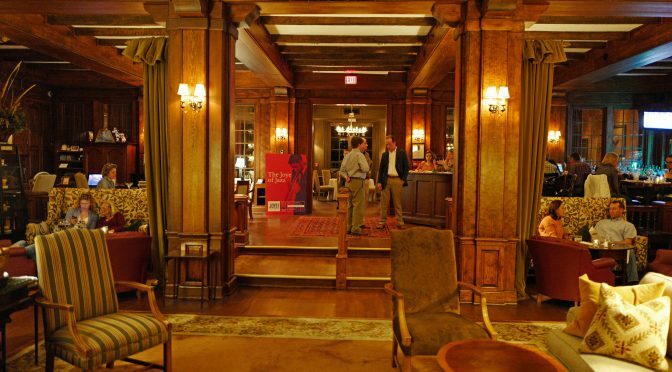 Of Aiken’s once famous resort hostelries, only Willcox’s is still standing. The landmark property was listed on the National Register of Historic PlacesMarch 19, 1982. A business center is on site at this 3.5-star property. 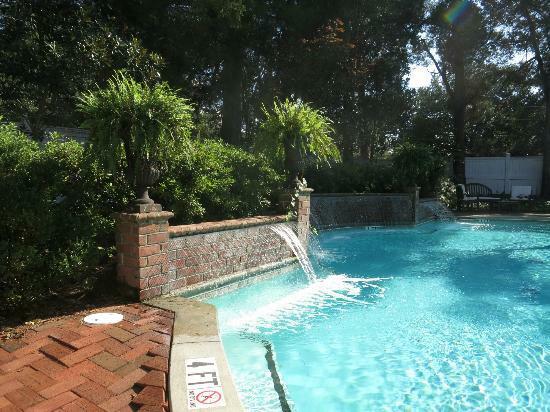 This Aiken hotel also offers an outdoor pool, spa services, and barbecue grills. Guests can use the health club at a partner property. Complimentary self parking is available on site. The Willcox is a smoke-free property.